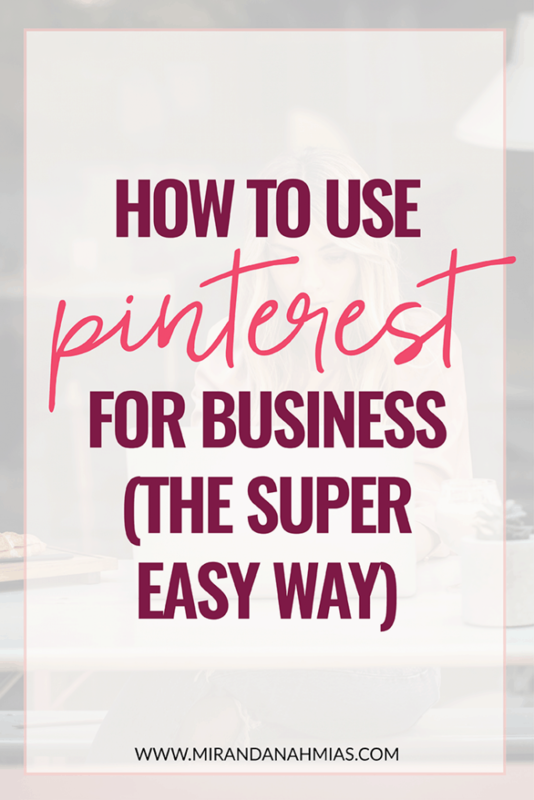 What you may be surprised to hear is that, even as a service-based business owner, it’s possible to completely kill it on Pinterest. I actually get 90% of my own traffic from Pinterest! And tons of clients have found me on there as well. So don’t dismiss it because you don’t think your audience is there! I can almost guarantee that your audience is on Pinterest, and they’re actively looking for content like yours. 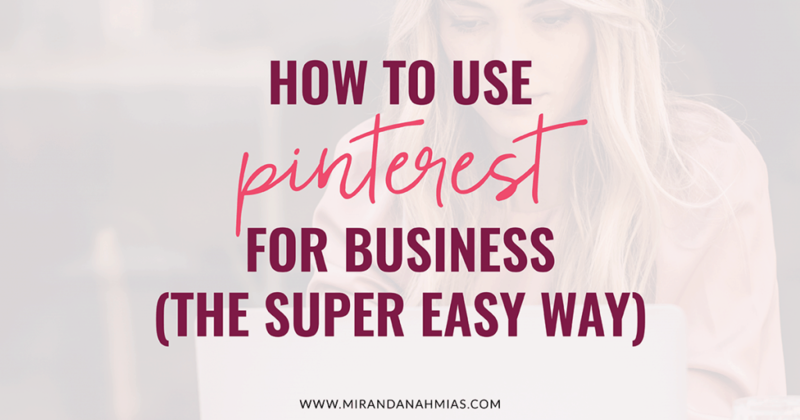 So how can you grow your business with Pinterest and not spend all of your time online? Here are my 4 favorite steps to completely revamping a Pinterest account and setting it up for crazy growth. Pinterest is all about the search. If your profile, board descriptions, and pin descriptions are not full of words that your audience would be searching for, you are losing potential traffic big time. One of the first things I do when taking over a new client’s Pinterest account is make sure that every editable section of their profile, board, and pins are easy for their audience to find. Your profile name is a great place to start. Make sure that you not only have your name, but also your title (fill it with keywords!). You can also add words to your bio that will help get your account in front of people. Use those sections to their fullest potential! Adding in those keywords can really make a difference in the searchability of your profile. If people are inputting those words into the Pinterest search bar, you’re going to show higher up in the results. Just because I was curious, I did a test on Ashlyn Carter’s profile. I searched “calligraphy tips” in the search bar. This is one of the keywords she includes in her account name….and look! She’s the first result that pops up, and there’s only two people total. She’s probably getting tons of clicks over to her account because of this! First of all, if you’re a calligraphy blogger, it’s time for you to get your act together. There is clearly tons of room for you to dominate in this niche on Pinterest! But even if you’re not, it’s clear: using keywords in your profile can have a huge affect on the growth of your account, because of how well you will do in the search results. I know — optimizing your account for SEO can be boring, tedious, and not a quick task. 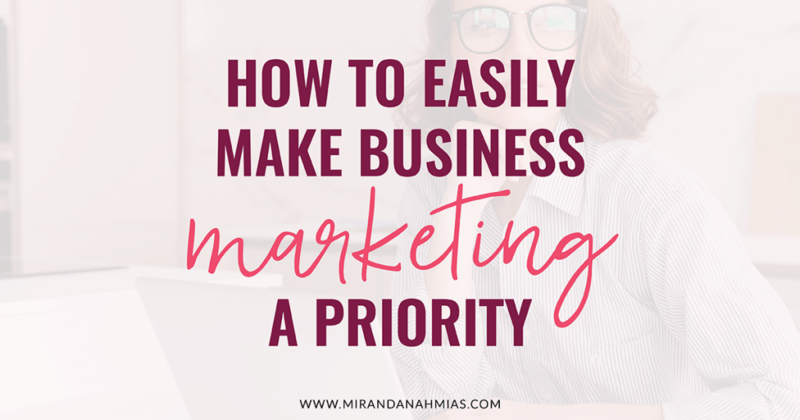 But it’s super important to focus on if you’re trying to grow your business with Pinterest. You just have to remember that, even though adding in those keywords isn’t necessarily directly increasing your website traffic (at least in the short-term), it is doing the crucial job of creating your account’s foundation and getting it ready for growth. 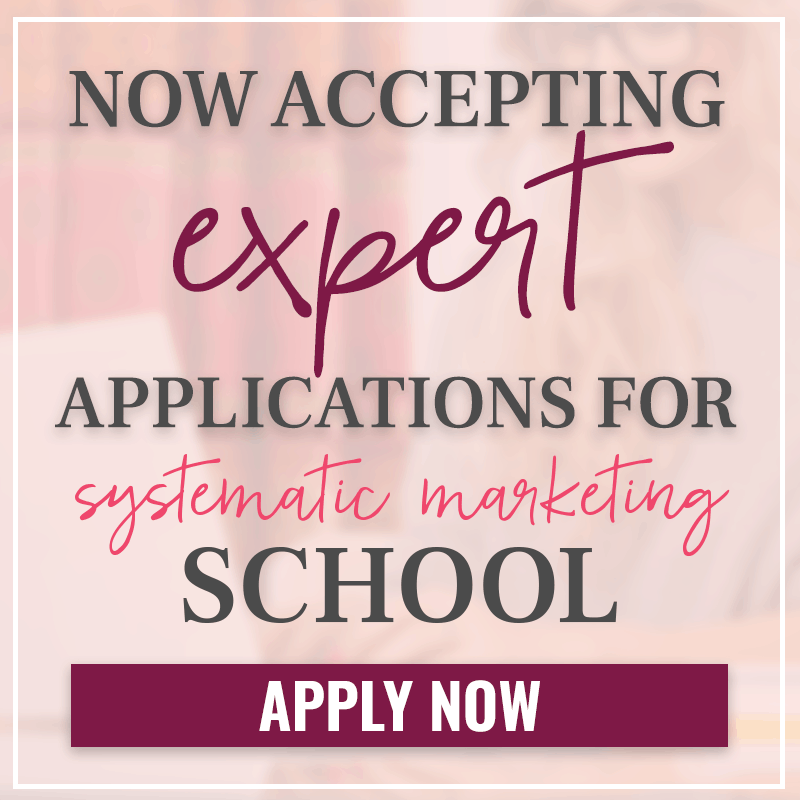 If you don’t set aside the time to add in SEO keywords to each part of your Pinterest account, including all board descriptions and the descriptions of each individual pin, you are severely limiting the potential for audience growth, because your boards and pins will not pop up in those search results. A group board is a collaborative space for multiple accounts to pin about the same topic. 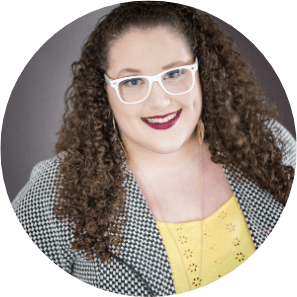 The beauty of the group board is that your content reaches a much wider audience than you would be able to reach with just your personal boards. There’s a reason this works so well. Once someone joins a group board that you belong to, that board shows up in their profile. So when other people are looking through their boards, they will see that group board. If they click on it, it will show them all the pins in that board — including yours! Another bonus of group boards is that boards that have a high number of pins, followers, and contributors do gangbusters in search results. What this means for you is that if someone is searching for a keyword and you have pinned your blog content about that topic (and strategically put those keywords in your pin description), that content is way more likely to show up at the top of the results if it’s in a group board vs. just one of your personal boards. Looking to grow your business with Pinterest? Group boards are a MUST. 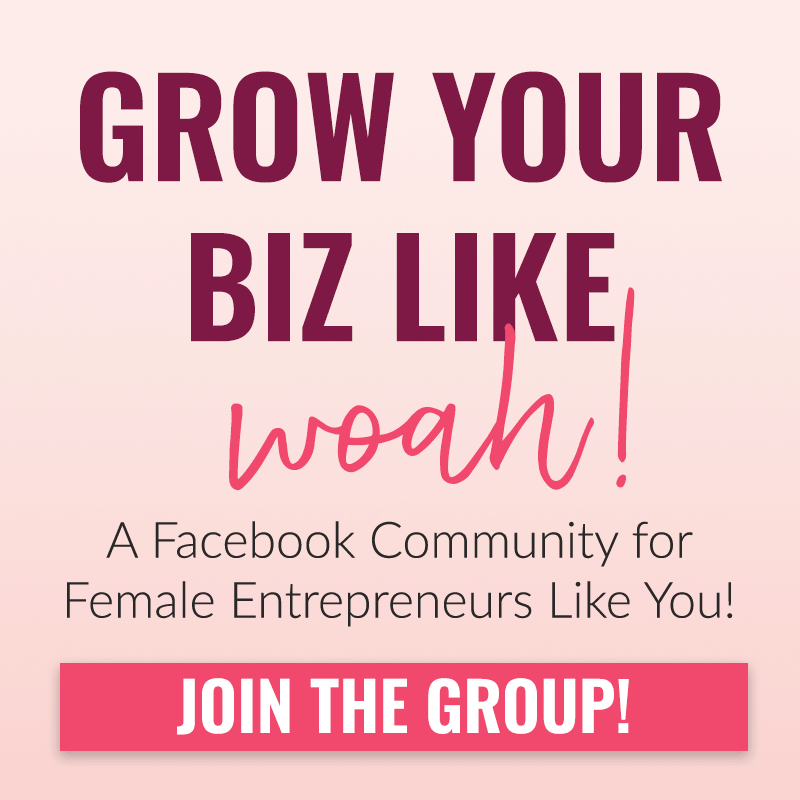 Having trouble finding group boards in your niche? I have three tips to help with that! 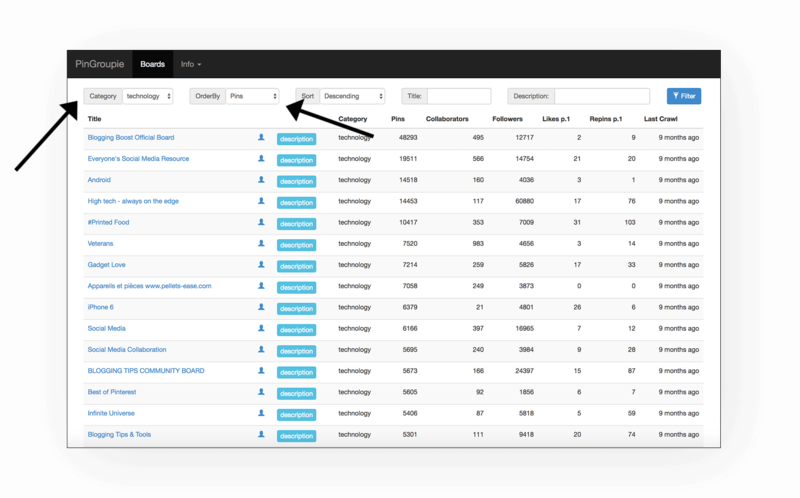 The first thing you can do is use a tool called PinGroupie to find group boards in your niche. It lets you search by topic and find boards that you might want to join. You can even filter the results by number of pins, amount of repins, etc. The other way to find awesome group boards to join in your niche is to spy on other accounts! Head over to your competitors’ Pinterest profiles, or the profiles of friends/complimentary businesses in your niche, and take a look at all the group boards they are a part of! To figure out the difference between their personal boards and their group boards, like in this example from Scoop Industries, group boards will have a circular area above the title with three profile photos in it. Personal boards don’t have that. Also, most people arrange their profiles so that their group boards are at the very bottom. Honestly, I’m obsessed with group boards. 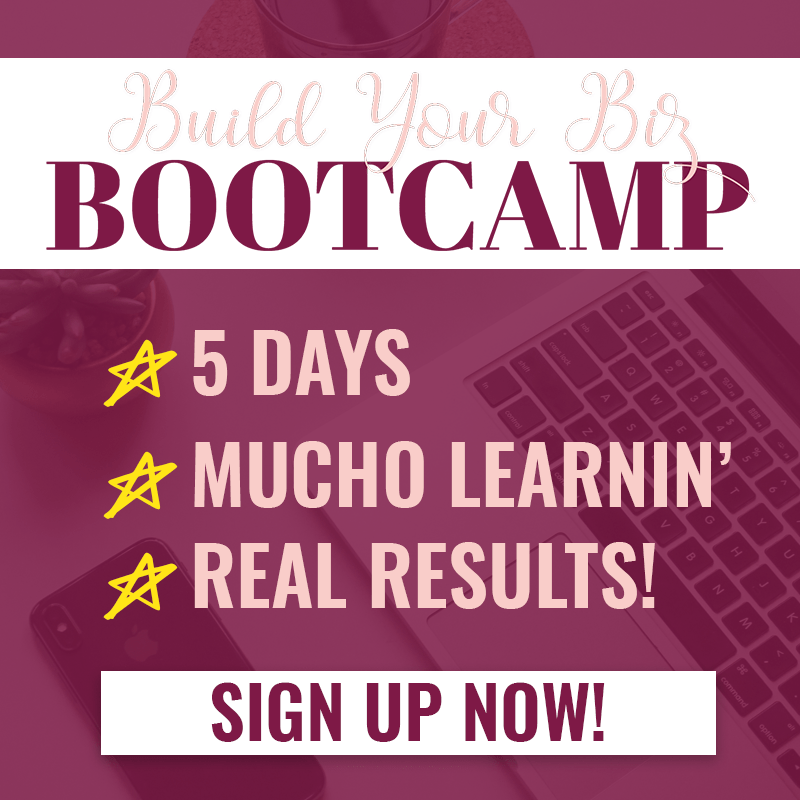 They are like my secret weapon for crazy Pinterest growth! I’m part of dozens of them! 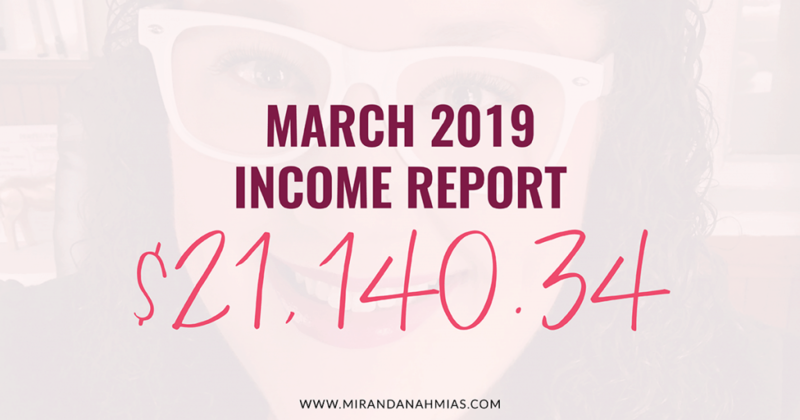 Between group boards and Tailwind tribes, both my account and my clients’ accounts all experience massive growth on Pinterest every month. While SEO will grow your business with Pinterest on autopilot by helping people find your pins, and group boards will boost your traffic by utilizing the power of community to repin your content, a Pinterest scheduler is what will keep your accounts active without a massive time commitment from you. My personal favorite scheduler is Tailwind. Using Tailwind, I can go into my account for an hour or two every week and set up pins to go out to all of my groups boards and personal boards. This keeps my pins in my followers’ feeds, which increases the odds of my content being clicked on and repinned. Remember, Pinterest is all about visibility. If your pins sit on your boards without being re-promoted, the only hope you have of them being seen is if someone is looking through your profile or they happen to search the exact right way. The BEST way to stay fresh is to have Tailwind constantly updating your content. 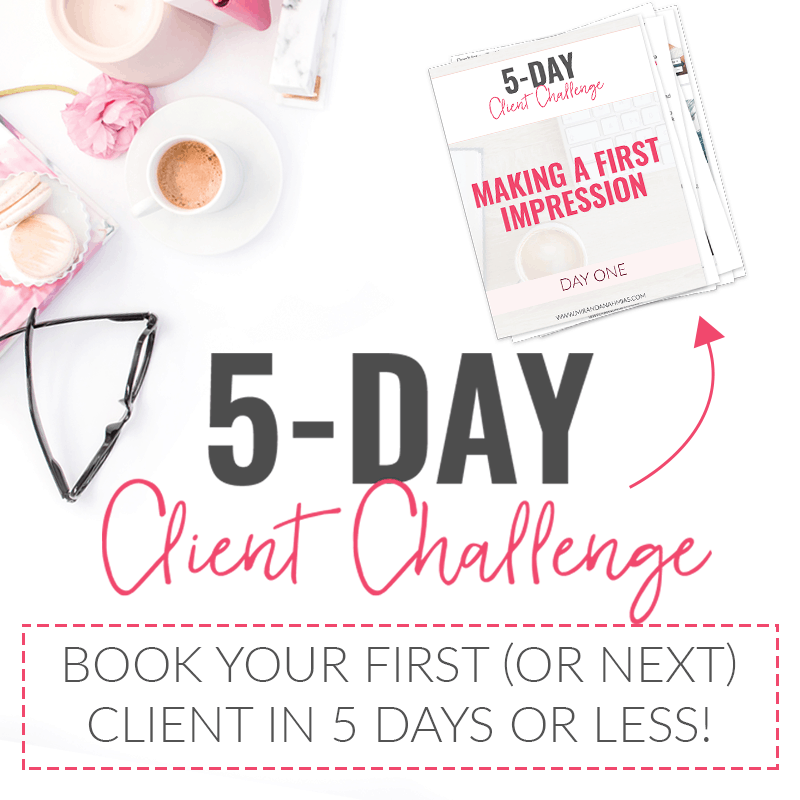 #4: Outsource it to me with the Perfect Pinterest Package! 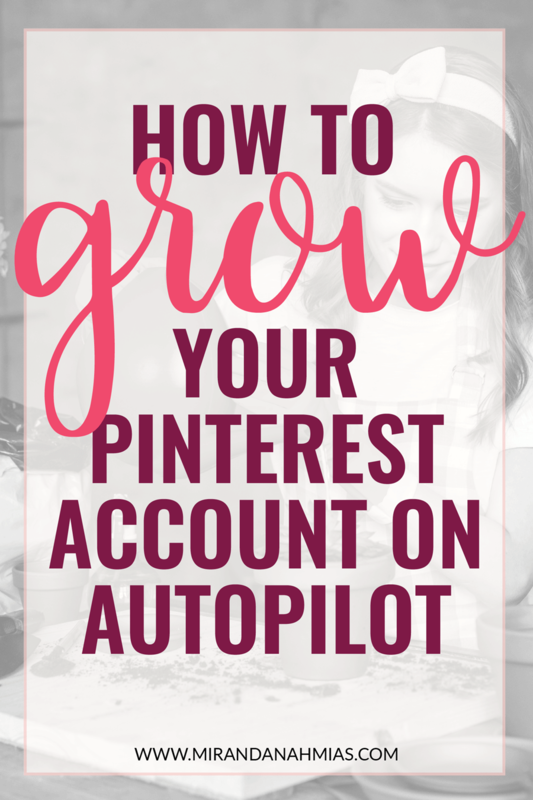 The absolute best and easiest way to grow your business with Pinterest on autopilot? Outsource it. 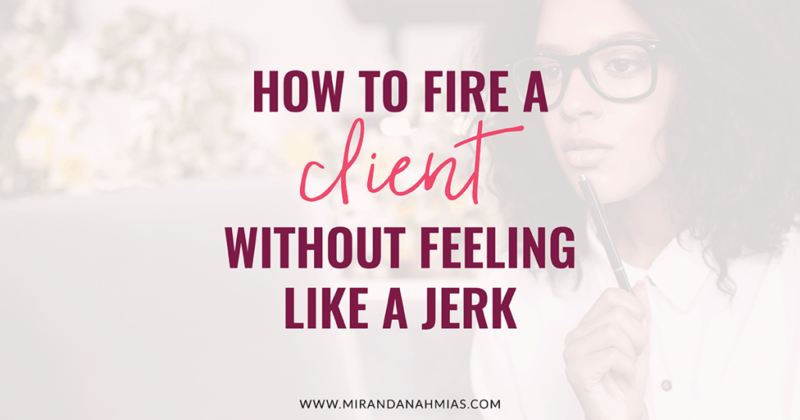 My team and I live and breathe Pinterest strategy and algorithms, so you don’t have to. When you turn your Pinterest account over to me, you’ll see all of the previous 3 steps in action (plus a ton more!). And the best part is that you won’t have to do any of it yourself! 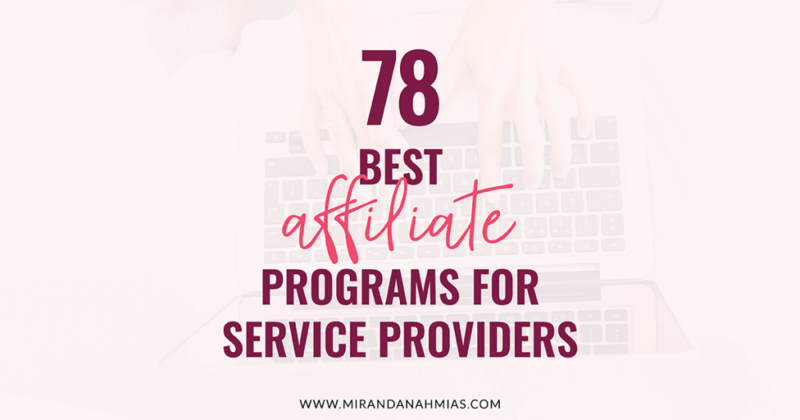 I have worked hard to package this service in a way that is insanely affordable. You’ll get back hours of your time and save money, all while watching traffic and leads pour into your site from Pinterest. Are you ready to get started? Learn more here.